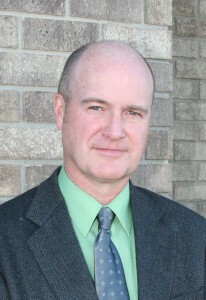 FARGO, N.D. – The Home Builders Association of Fargo-Moorhead is pleased to announce the appointment of Todd Rasmussen, Valley Lights, to its 2012 board of directors. Valley Lights has been a member of the HBA of F-M since 1986. The HBA of F-M is a non-profit trade association of just under 800 members that has been in existence since 1956. Its mission is to provide quality services, benefits and education to members and the community while representing the collective interests of the home building industry. Its public events include the Spring Parade of Homes, Fall Parade of Homes, Red River Valley Home & Garden Show, Fall Home Show and Remodeled Home Tour. Visit www.hbafm.com for more information.